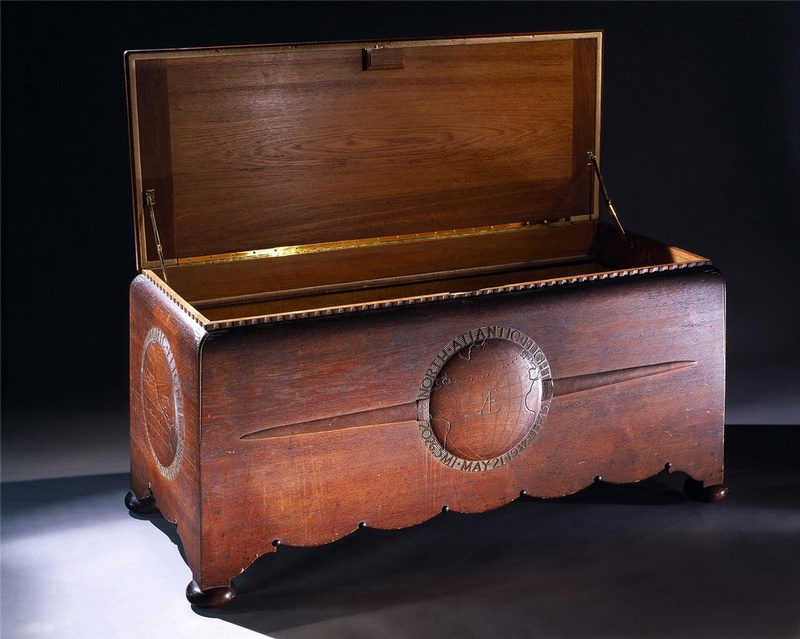 This hand-carved trophy chest has design features that reflect three of Earhart's milestone flights. 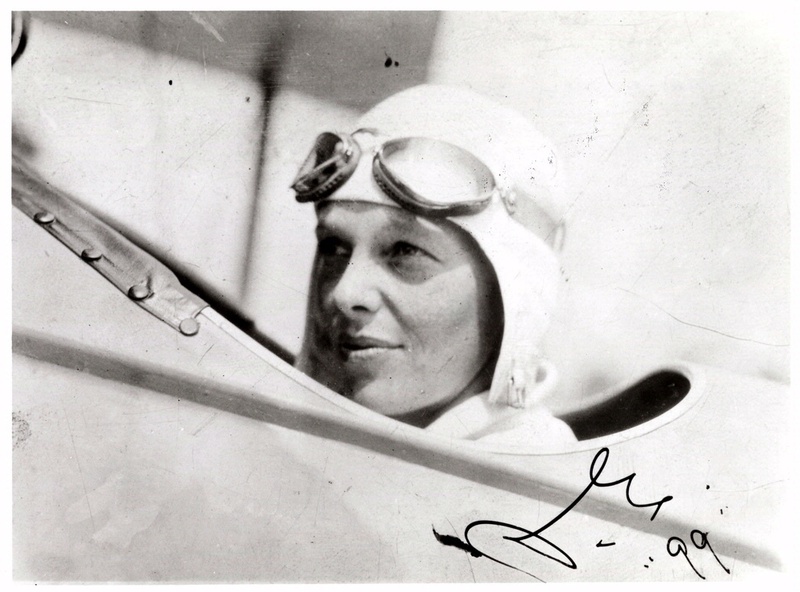 In 1935 Earhart’s husband, George Putnam, commissioned Albert Wood and Five Sons, of Port Washington, New York, to build a chest for her trophies, plaques, and memorabilia. Putnam conceived the wheel motif for the ebony feet. 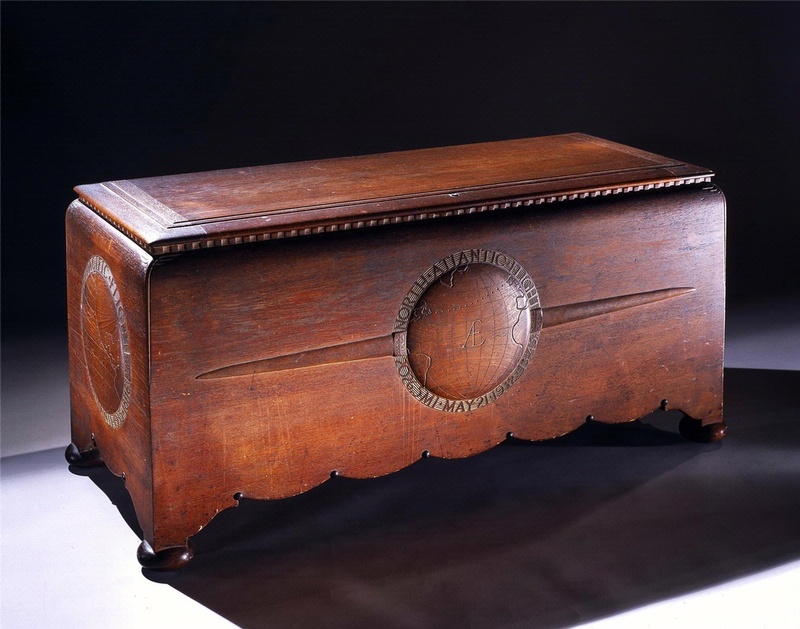 Wood designed the hand-carved motifs on the Burma teakwood representing three milestones: Earhart’s 1932 transatlantic, 1935 Honolulu-Oakland, and 1935 Mexico City–Newark solo flights. 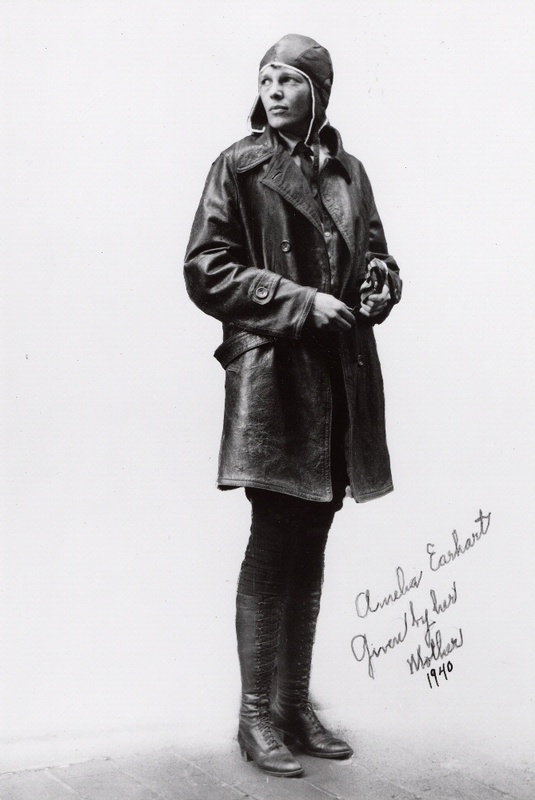 Find out more about Amelia Earhart’s Trophy Chest (Open).